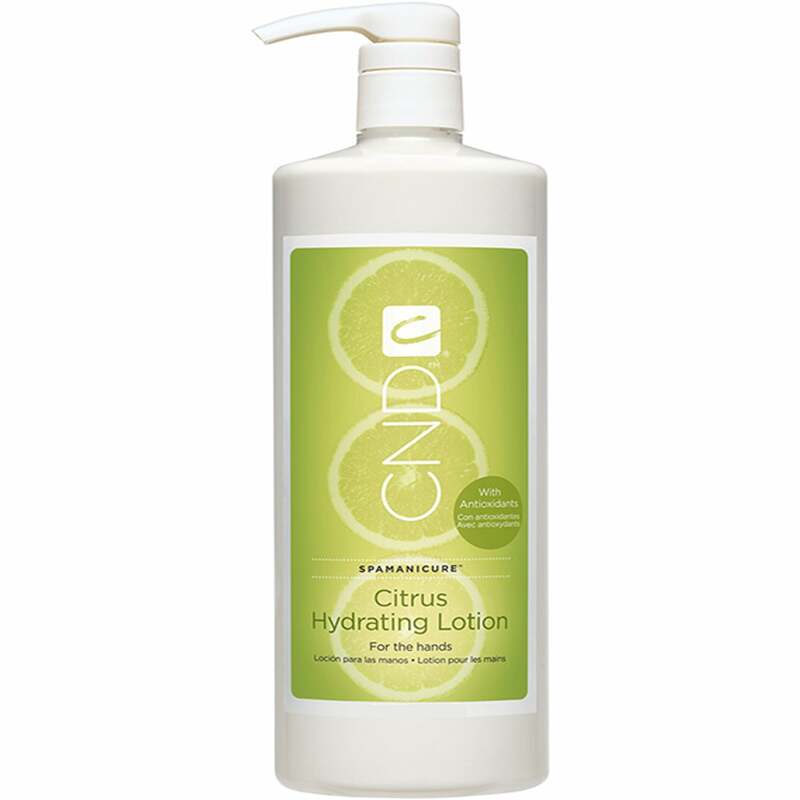 A silky smooth hand & body lotion, that contains citrus oil, grape seed oil and black tea extract. Gives the skin a light citrus fragrance. Keeps the hands feeling nourished and skin feel refreshed. Available in a almond flavor. With an aim of being valued globally by the Beauty Professional and their clients as the resource for innovative and reliable spa products and services. CND have developed professional products and services since 1979.